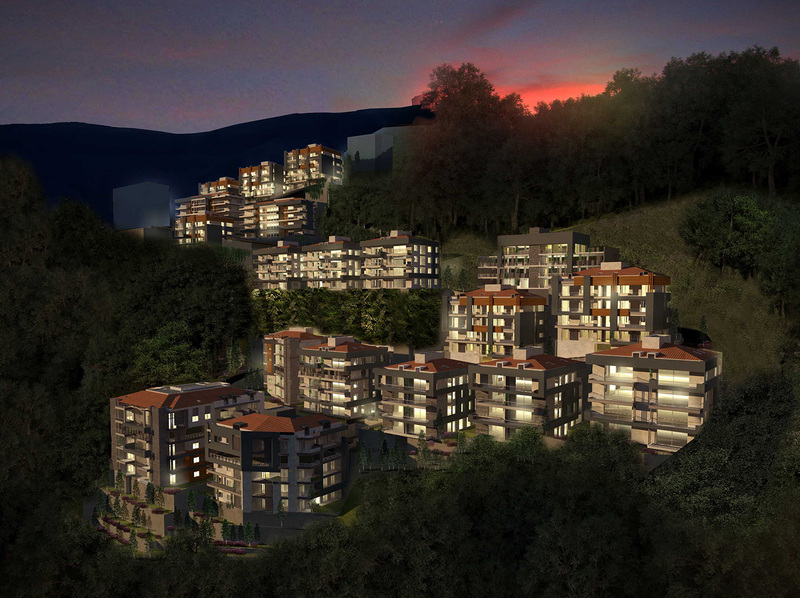 We know what you are all been waiting for! 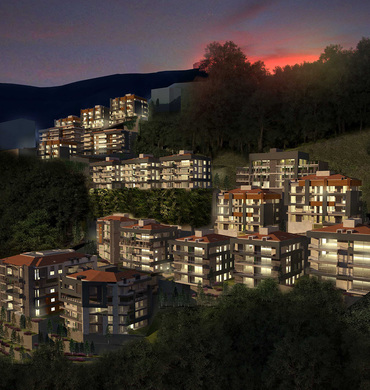 We have the honor of being the people who actually listened! 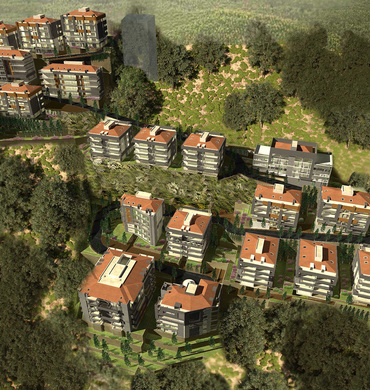 DREAMVILLE is a project that has been created to fit your needs, to be exactly what you are looking for! 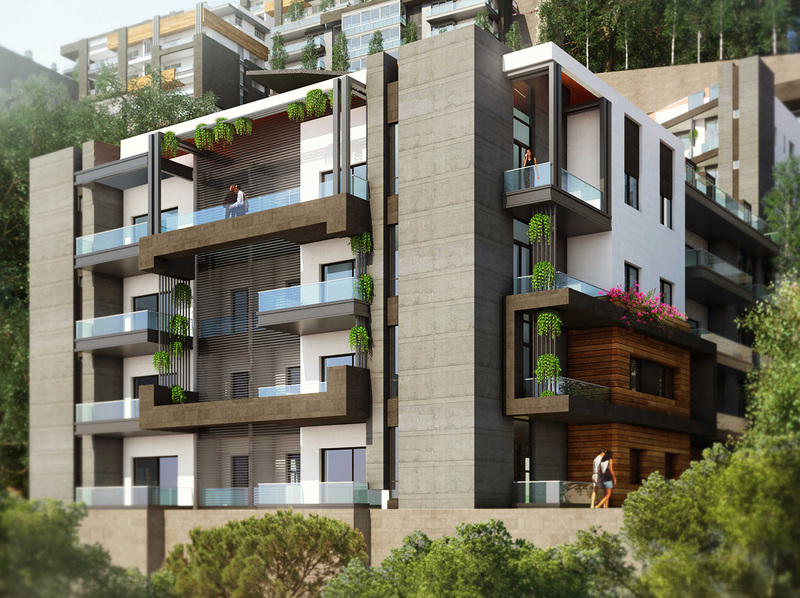 You want to live near Beirut but not actually in the city. 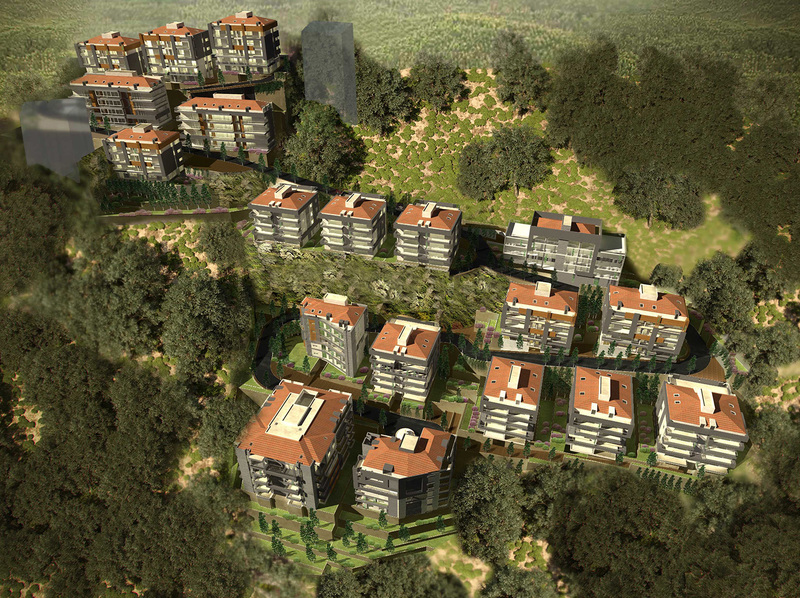 You want to raise your children in a healthy green environment. 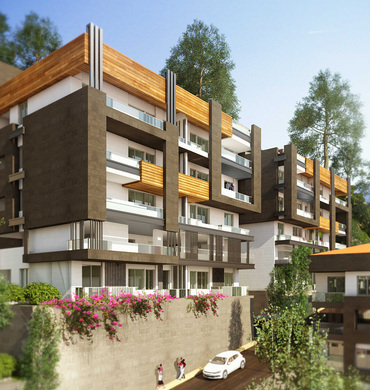 You want to build your future in a house that will last for generations. 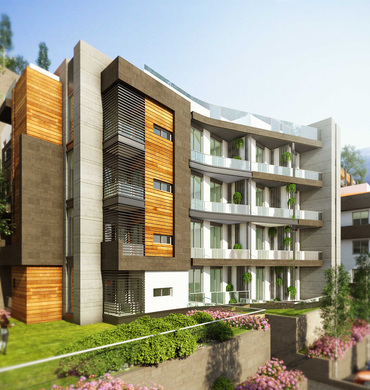 You want a home build with expertise and care; but most importantly an affordable house. 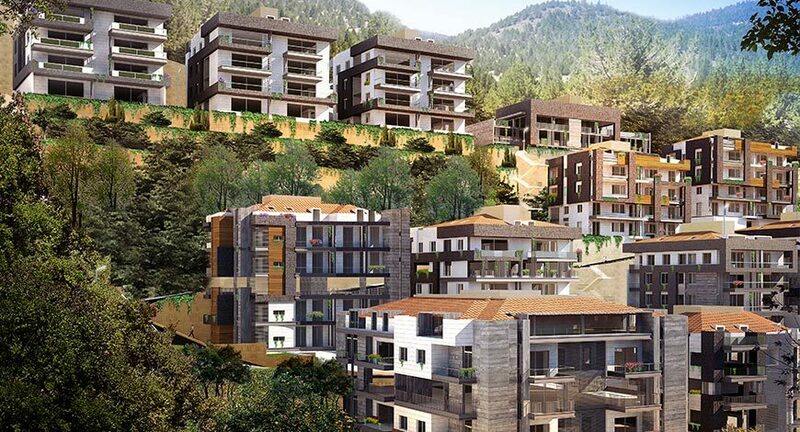 DREAMVILLE has a breathtaking view on the green mountains of Nabay; an exceptionally beautiful and virgin area of Metn. 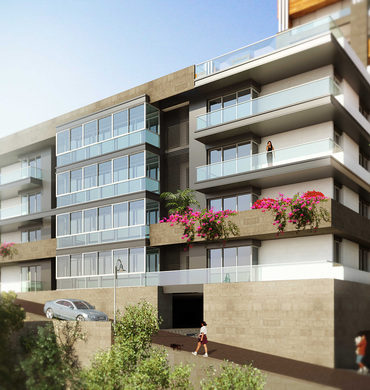 Overlooking the Mediterranean Sea with a splendid view of Beirut. 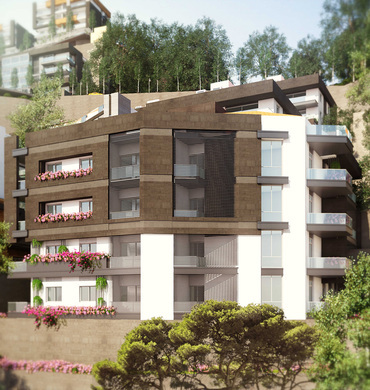 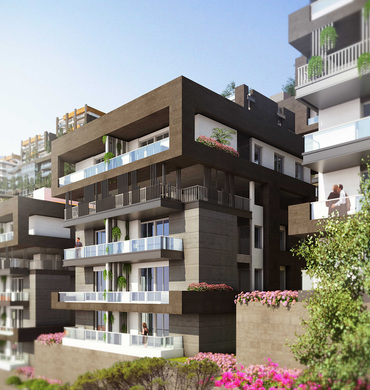 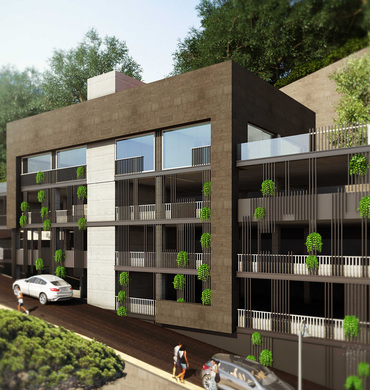 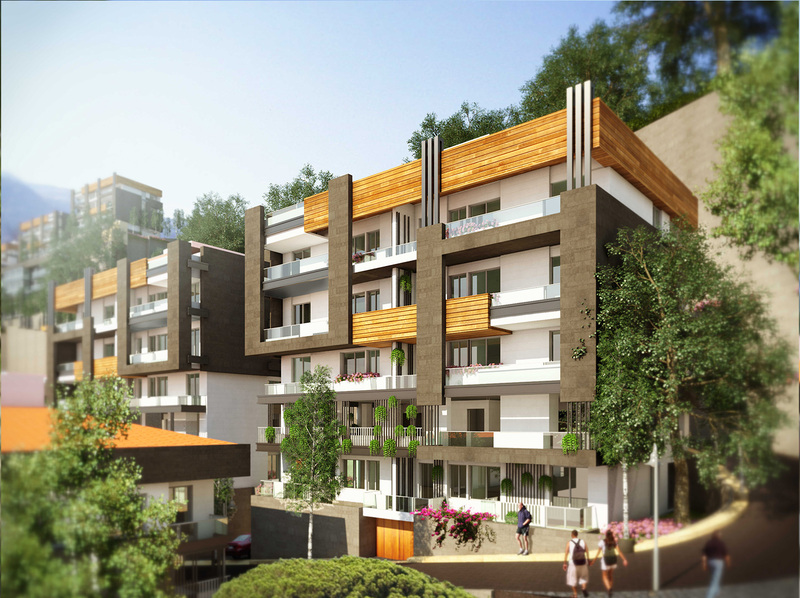 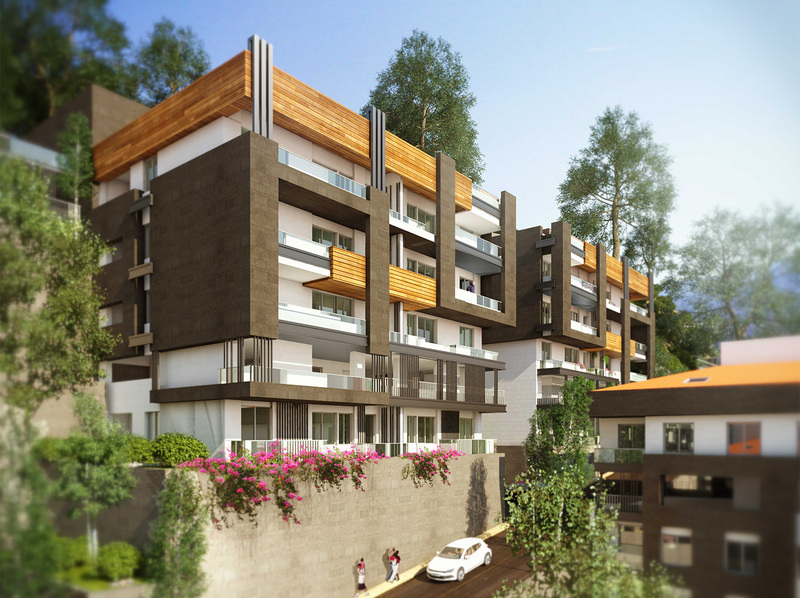 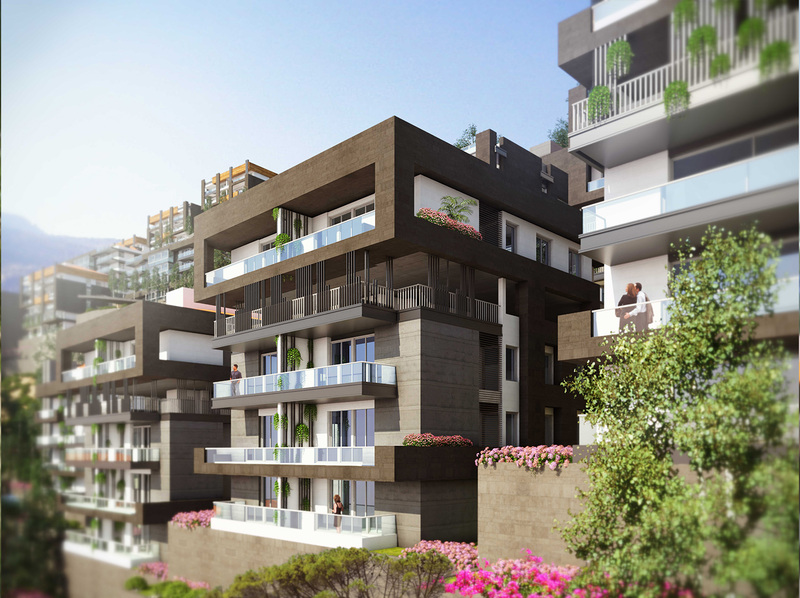 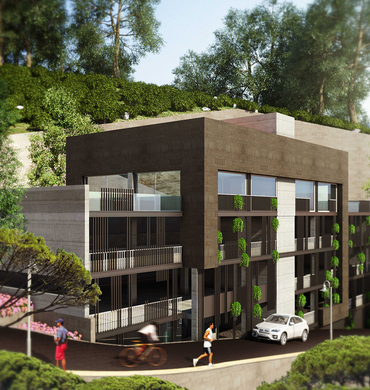 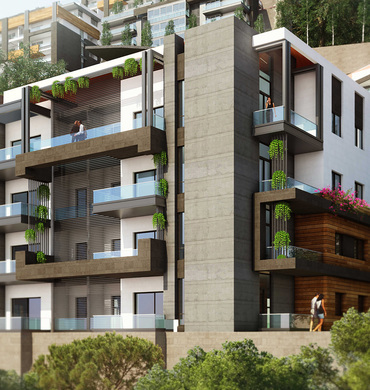 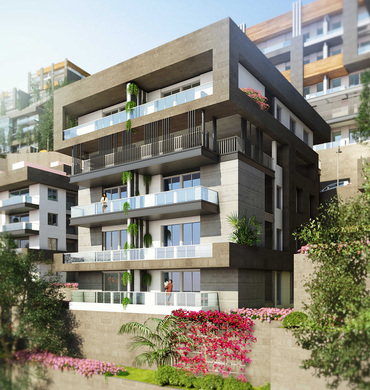 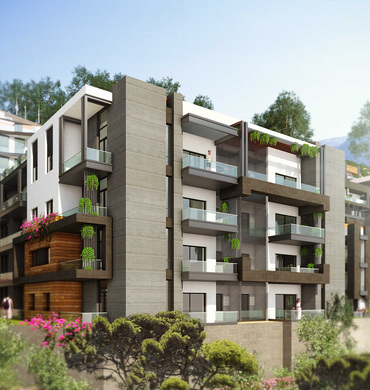 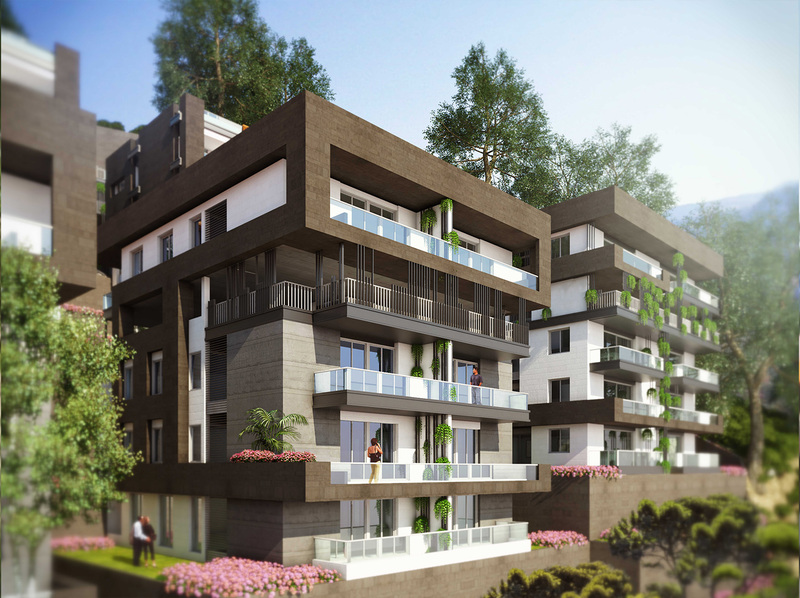 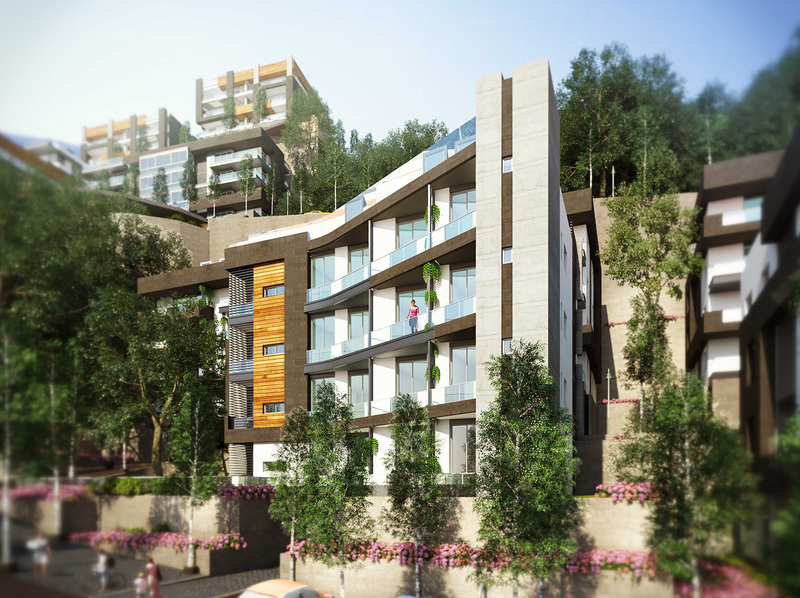 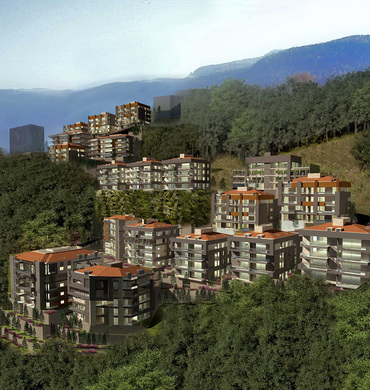 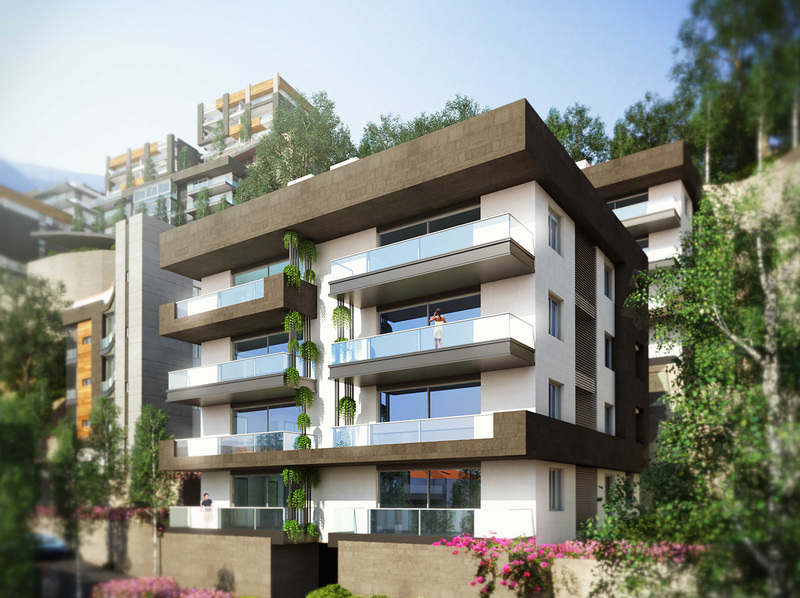 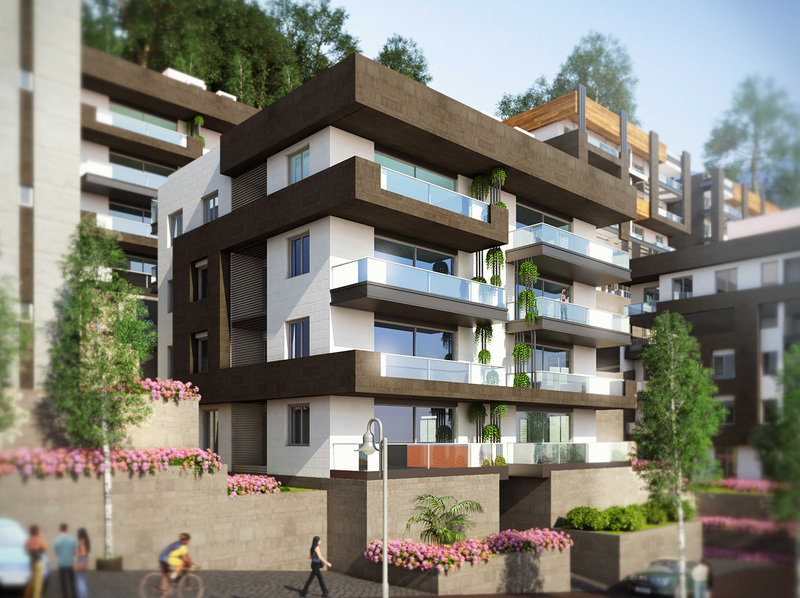 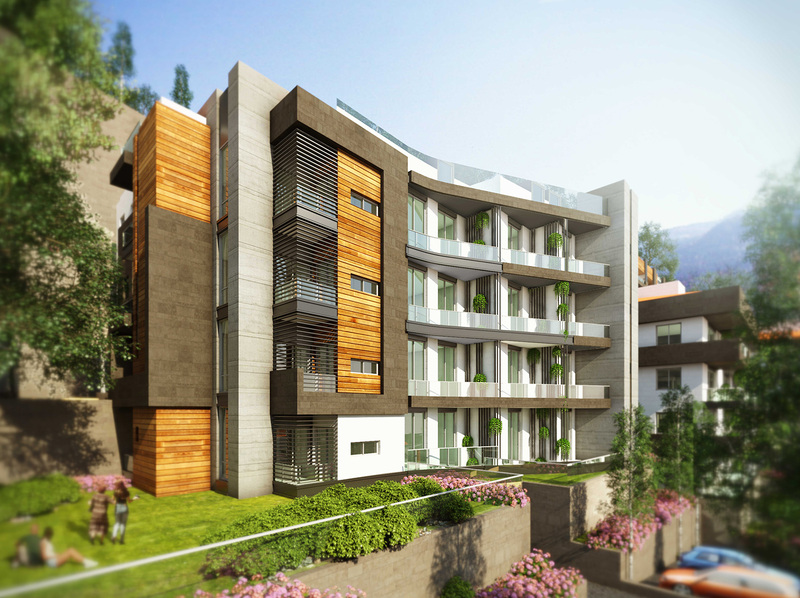 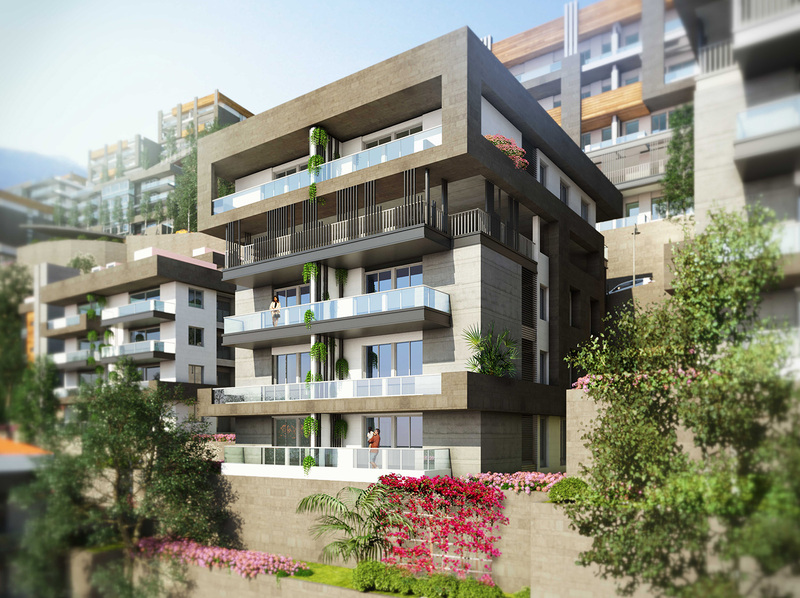 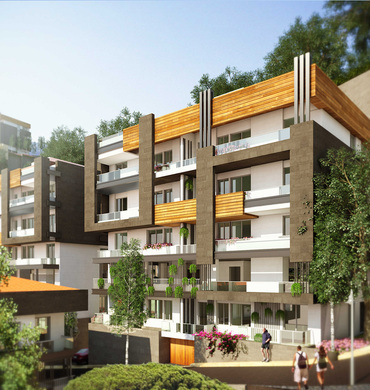 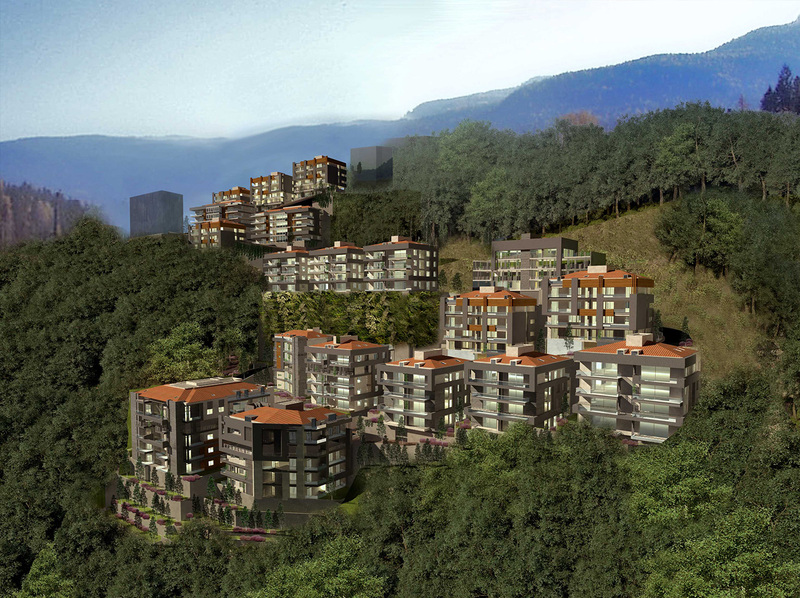 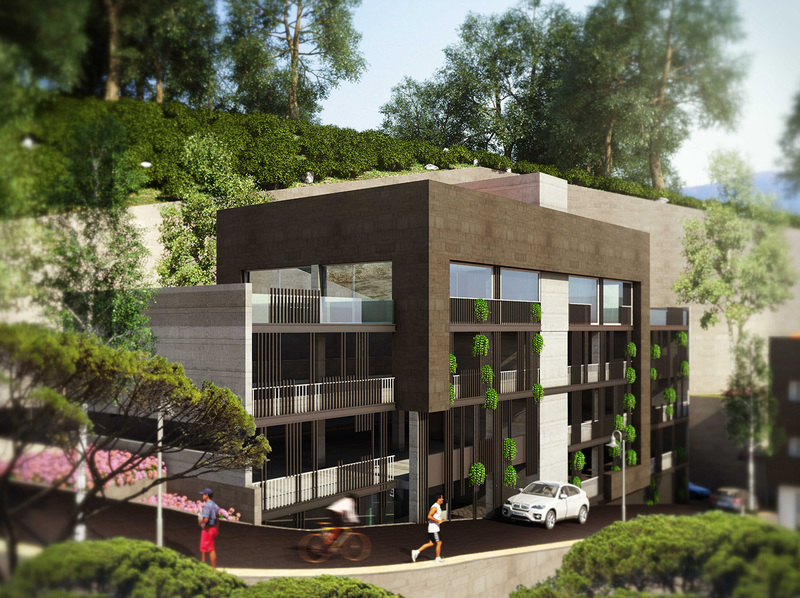 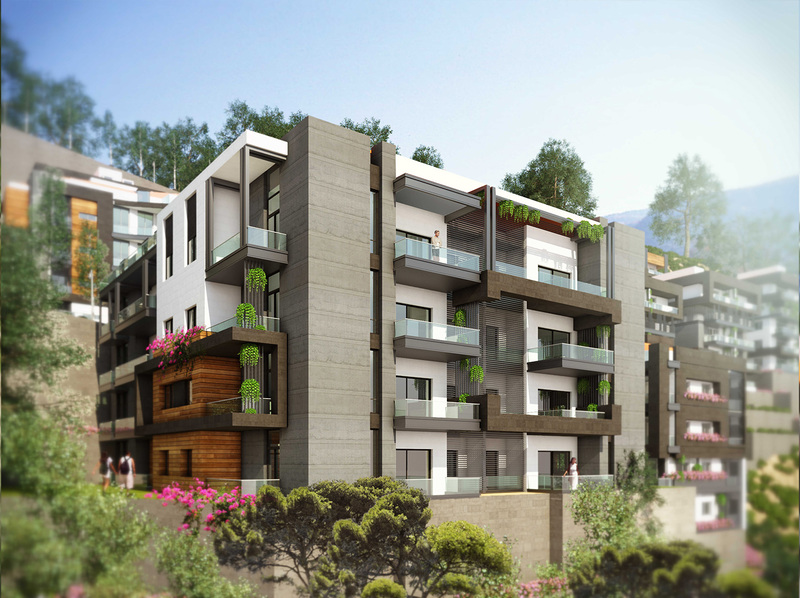 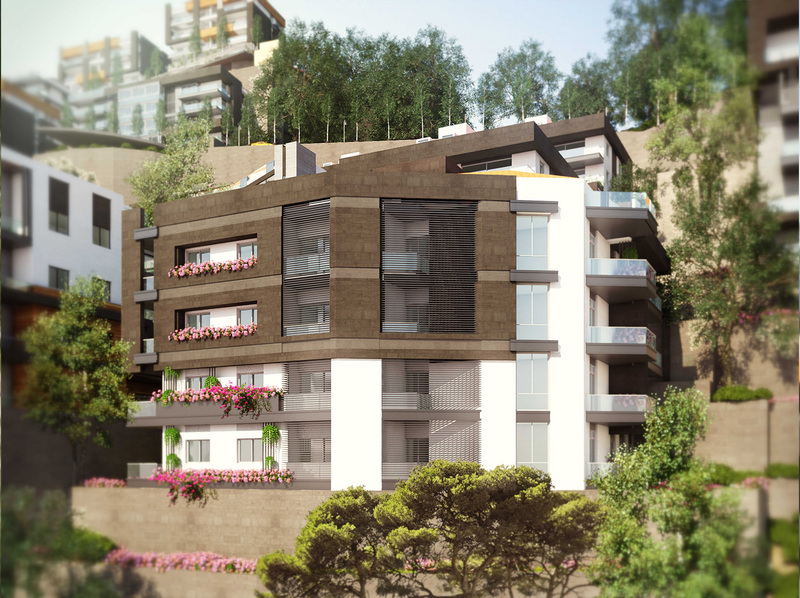 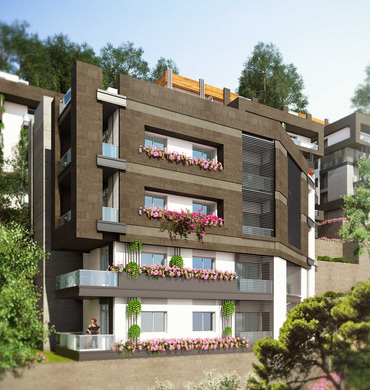 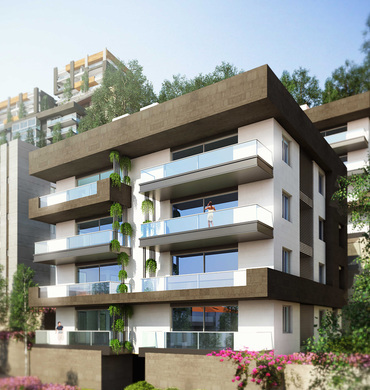 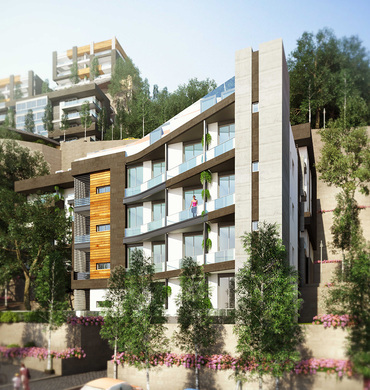 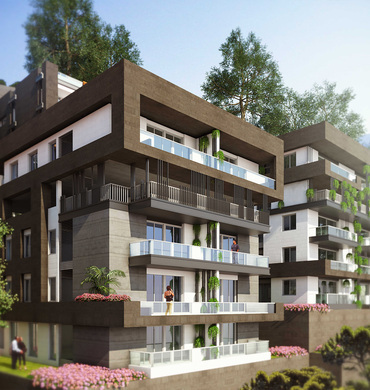 The project is a 20 min drive from Beirut and 8 min drive from Antelias. 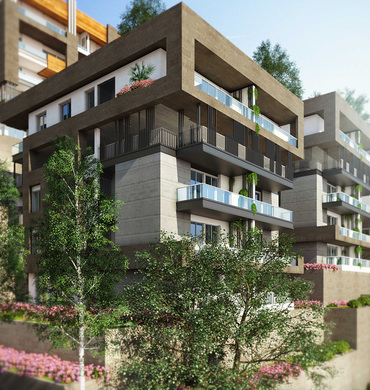 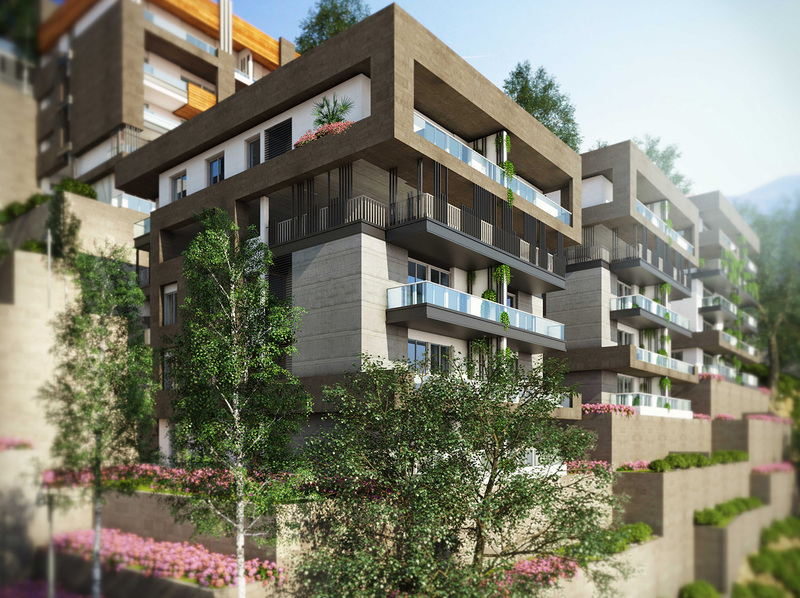 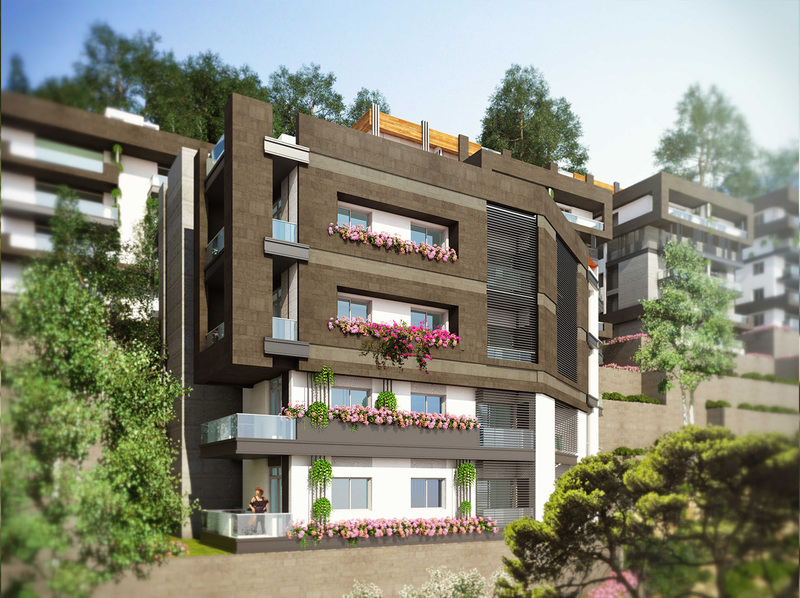 At close proximity to the Metn business center, several schools, hospitals, shopping centers, restaurants and many other attractions and facilities. 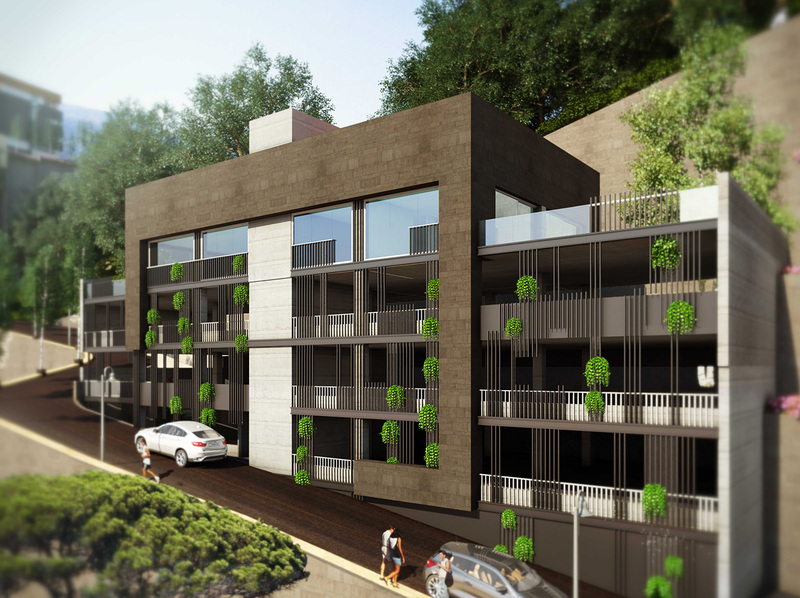 The project consists of 19 buildings, 176 apartments divided into 9 types (depending on sizes) including a building dedicated for visitors parking (80), mini-market, pharmacy and a club house). 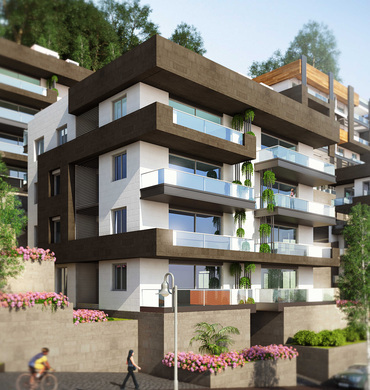 H.E.C's Philosophy is to deliver high end commercial apartments offering fine European (Italian, German) materials for tiles, ceramic and sanitary along with high end kitchens and other woodwork. 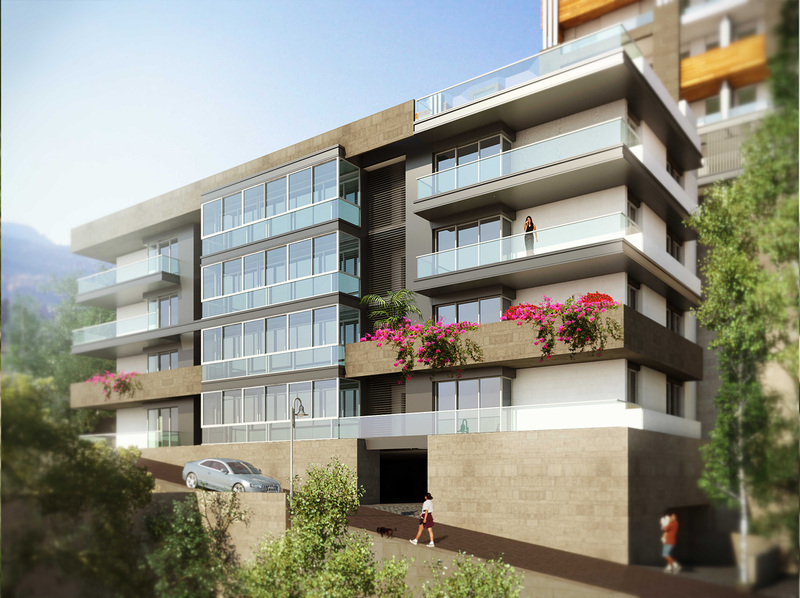 Access : The project is accessible from Rabweh main road, above the Greek Catholic Patriarchy,facing street # 5 taking the right turn at Nabay sign 50 metres on the left.